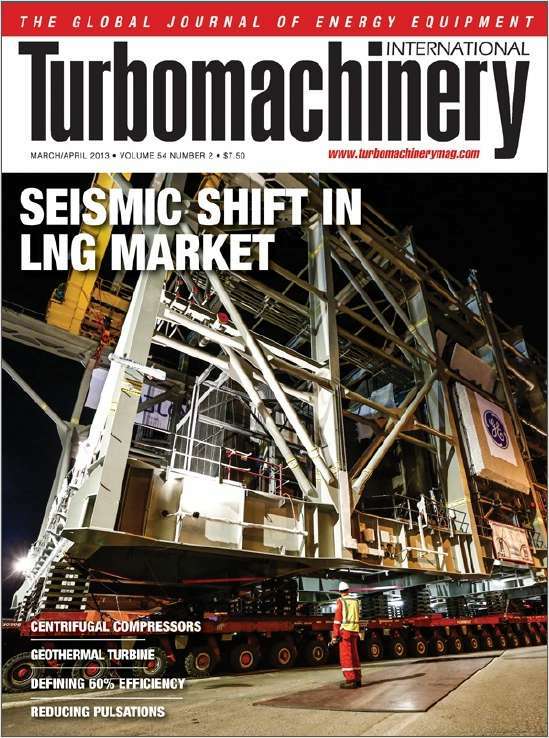 Turbomachinery International covers industries engaged in all forms of energy, including power generation, electric utilities and cogeneration, oil & gas refining, gas processing, compression, drilling and exploration. By submitting this content request, I have legitimate interest in the content and agree that MJH Associates, their partners, and the creators of any other content I have selected may contact me regarding news, products, and services that may be of interest to me. Do you wish to receive a FREE subscription to Turbomachinery International? What is your primary business at this location? May Business Journals, Inc. send you email notices regarding your subscription? May Business Journals, Inc. send you email from relevant third parties? In lieu of a signature, please tell Business Journals, Inc. what month were you born in. Complete and verifiable information is required in order to receive this subscription. • Geographic Eligibility: Selected International. • The publisher determines qualification and reserves the right to limit the number of free subscriptions.